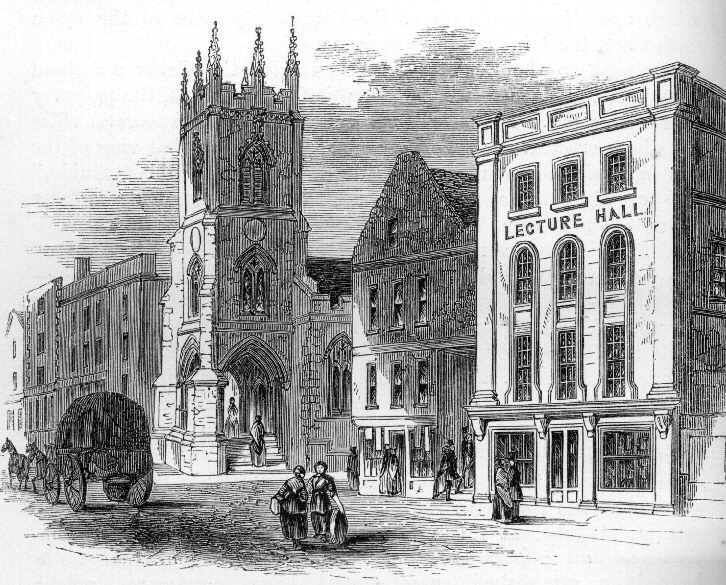 Chester History and Heritage is open to all visitors, including groups, Monday−Friday 10am−12noon, and 1pm−4pm. Entry is free, but we do welcome donations. For directions on getting here, see our Visit us page.